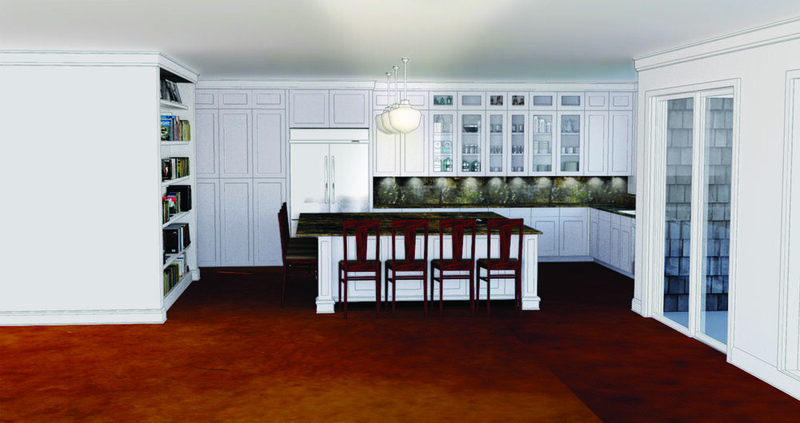 We often use 3D modeling tools to help our clients visualize their projects. We also find these tools helpful to quickly test design options. 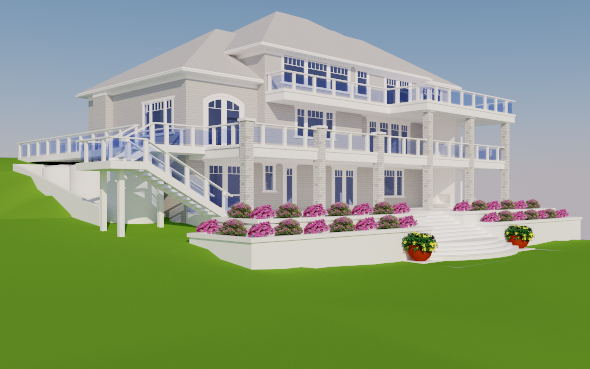 The images below are some examples ranging from schematic to more detailed 3D models we have created for clients.